Shopee wraps up its biggest annual regional shopping event of the year, Shopee 9.9 Super Shopping Day, surpassing last year’s record at 7:43am on 9 September. 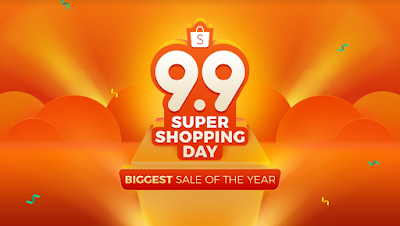 This year’s Shopee 9.9 Super Shopping Day achieved a new milestone with the highest-ever single day sales performance in Shopee’s history, with a total of over 5.8 million orders recorded; amounting to 3 times more than an average day. 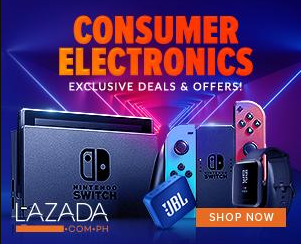 For more information, visit https://shopee.ph/ Download the Shopee app for free via the App Store or Google Play.